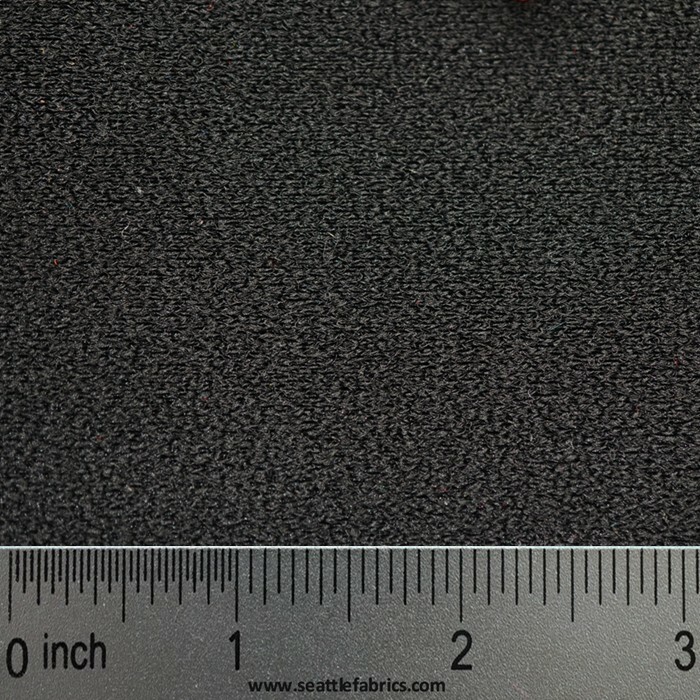 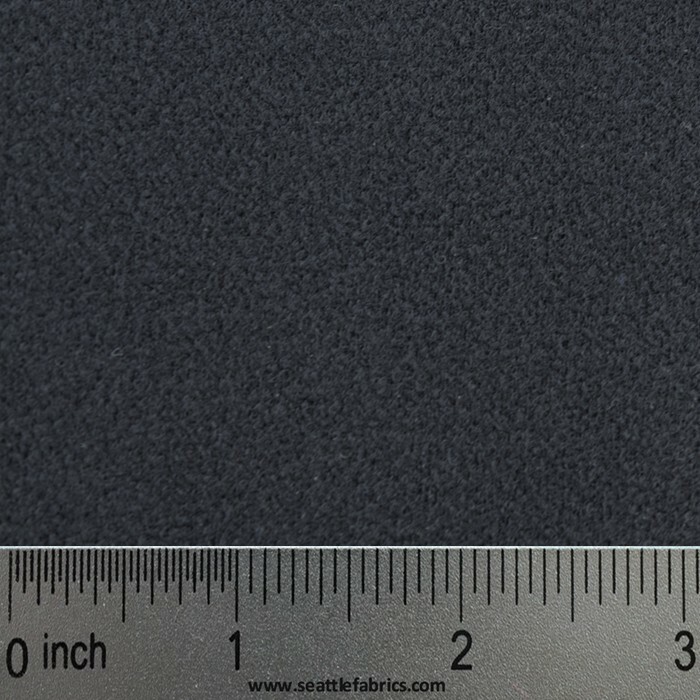 U-LOOP is a low pile, black loop fabric, that is hook compatible. 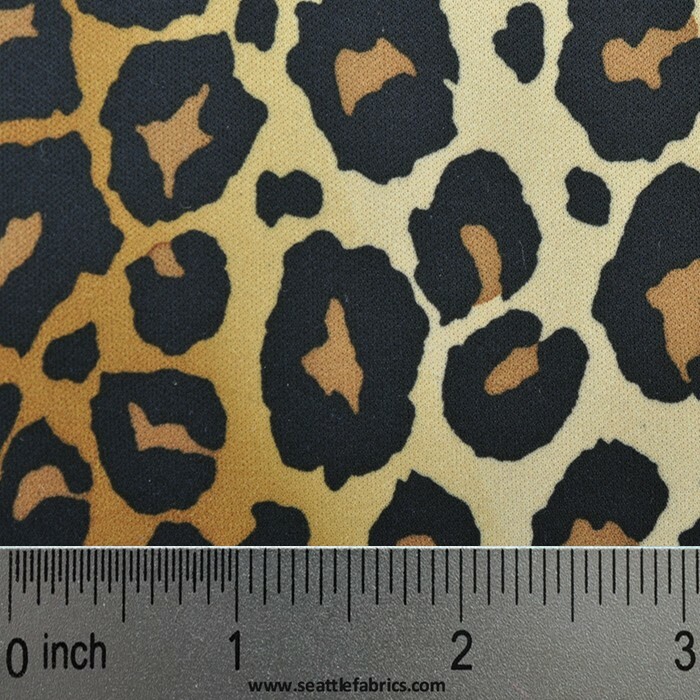 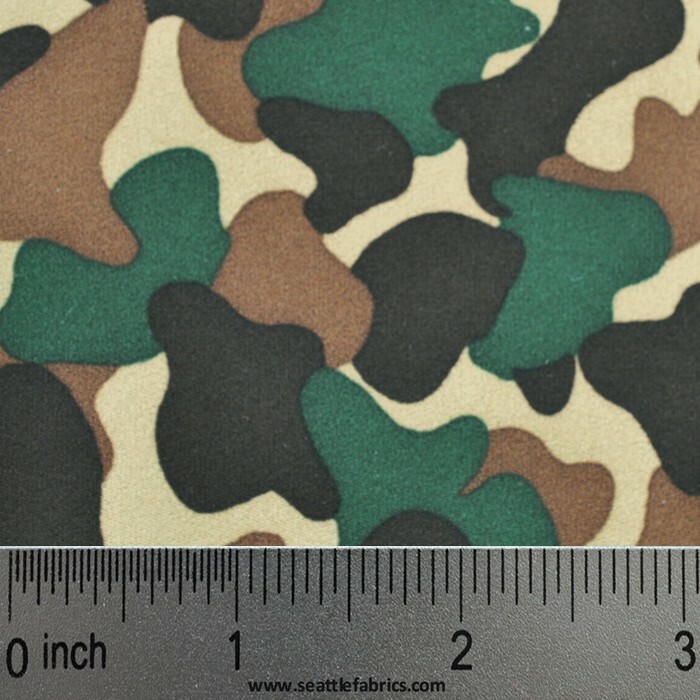 It is laminated to neoprene foam with a colored 100% - 70 Denier Nylon on the other side. 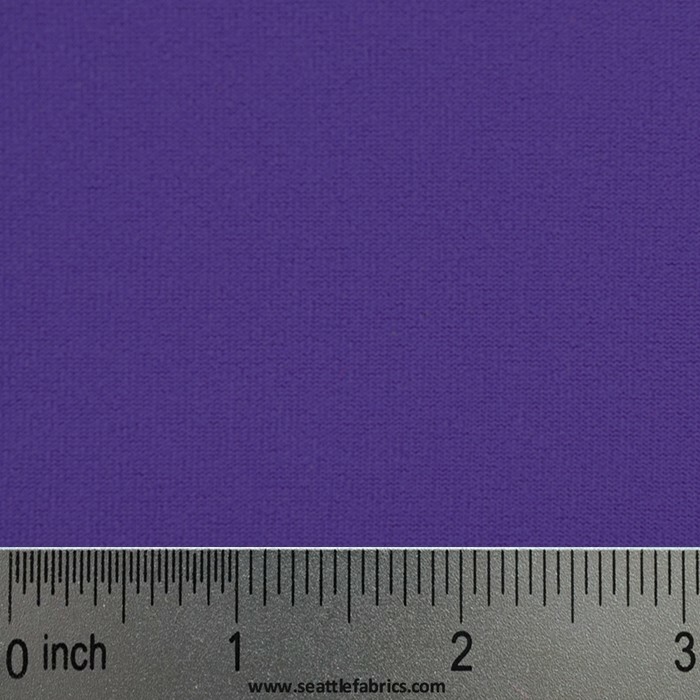 This creates a soft, smooth neoprene with a good amount of stretch. Order 9 square feet of 2 MM Colored Velcro® Brand Fastener Compatible U-Loop Neoprene in a 36"x36" dimension.